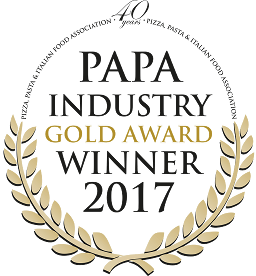 Aimed at identifying the best in genuine independent Italian restaurants (with 10 or fewer sites) in the UK, these awards are presented to specialist restaurants where the food served is rooted at the heart of Italian cuisine and which offers a genuine taste of Italy and experience. Judges were looking for independent restaurants which set a standard for others to follow, focusing particularly on standards in terms of menu choice, food quality, service and the ambience of the restaurants that enter. 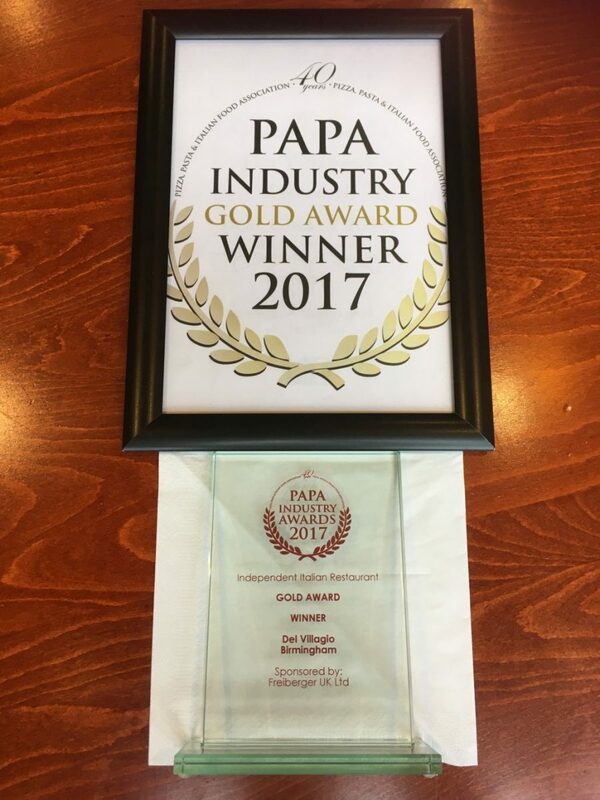 We are so proud of our TEAM at Del Villaggio! This further explains why we are Birmingham’s favourite Italian restaurant, according to TripAdvisor (No.1 Italian Restaurant out of 130 Italian restaurants in Birmingham) See results here.